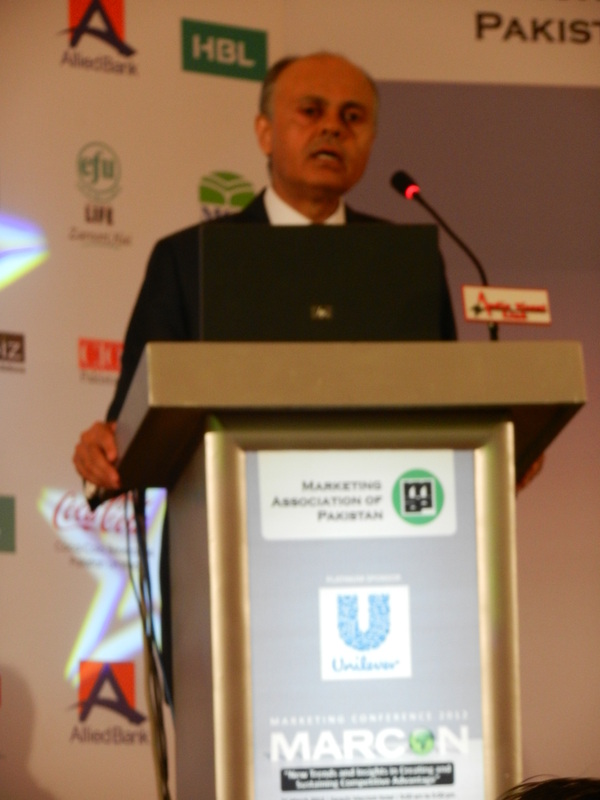 Marcon 2012 Marketing Conference organized by Marketing Association of Pakistan (MAP) and sponsored by Unilever and CNN was held on 21st March at Marriott Karachi. It was the eighth edition of Marcon series and featured the who’s who of marketing and business fraternity of Pakistan, from Ehsan Malik of Unilever to Rafiq Rangoonwala of Cupola. The following is pictorial representation of the event to be followed by a comprehensive summary of all presentations.